Hello! Month of February is over, bookish people! But, be happy because today is Leap day! Don’t forget to be thankful for the additional 24 hours. Here’s what I got this February. That pretty tutu is love! I received a lovely little pinky ballerina canvas art as my prize in QatArt giveaway. Not a bookish related but I’m so happy and thankful. It’s my first time to won in a giveaway. And… another giveaway prize! I’m 1 of the 3 winners who were chosen randomly hosted by Ate Kath. I got a signed Black Crow White Lie by Ms Candi Sary. 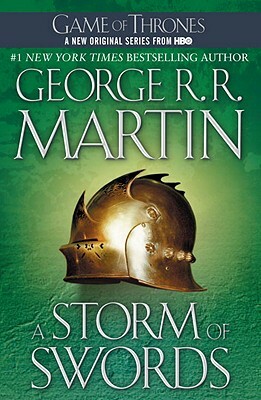 I will definitely add this to my March tbr. 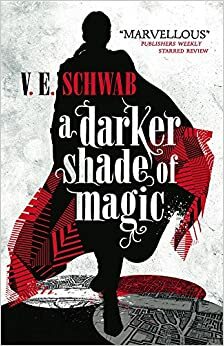 I ordered also a paperback edition of A Darker Shade of Magic by VE Schwab in The Book Depository. Still waiting in vain. Next, is my February wrap up. I managed to read 3 books. Joyce Fretz has read 8 books toward her goal of 35 books.